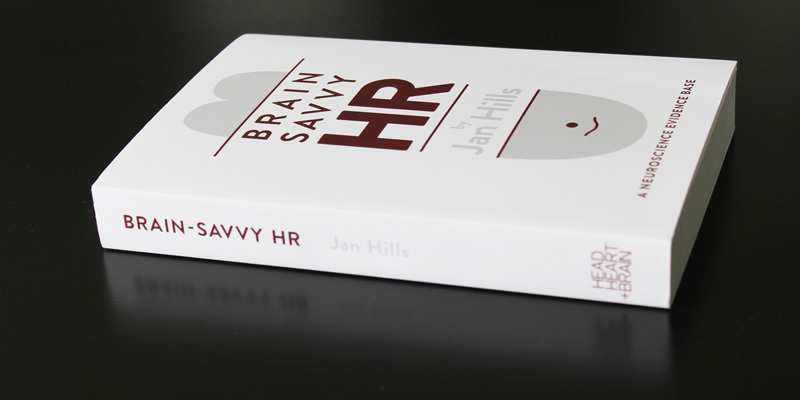 Brain-savvy HR: a neuroscience evidence base. As HR professionals we spend a lot of time carefully planning our processes and policies. But when we crunch the numbers we’re not being as effective as we should be. This book uses neuroscience to help you define the guiding sense of purpose that’s a key feature of effective HR leadership. It shows how the latest research can improve your daily policies and practice. And gives you the insight and tools to maximise your own performance. With case studies from organisations that have been using neuroscience to solve their business problems.